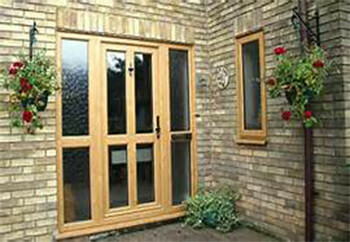 High quality Slide and swing doors manufacturer, supplier, installation in southall U.K.
Kingfisher Glazing prides itself on doing the best possible job we can which means every project we complete is tailored to meet the needs of the customer, whether sizing, material or finish our products are fully customized to meet your needs. 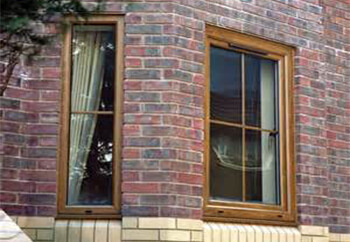 We offer a range of finishes including White, Rosewood, Mahogany, Irish Oak, and Golden Oak including a combination of colors. 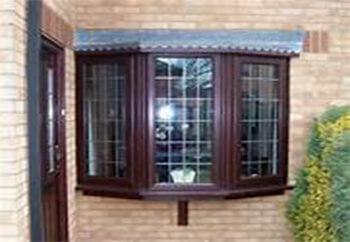 All manufactured by expert craftsmen using state of the art manufacturing equipment and quality materials. 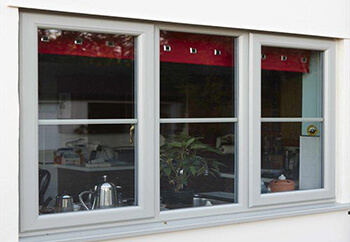 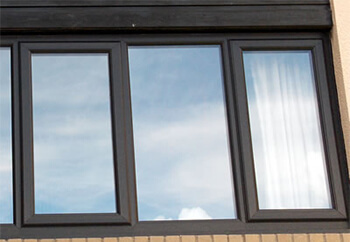 Our uPVC double glazed windows are available as BFRC "A" Rated which means the heat stays in and high energy bills stay away, reducing drafts and increasing the insulation in your home whilst also reducing any unwanted noise from outside. 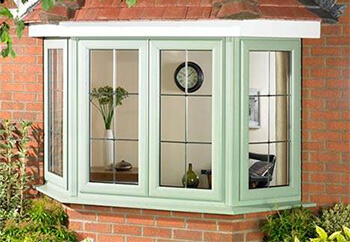 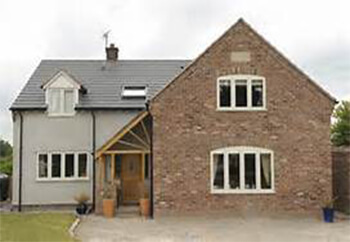 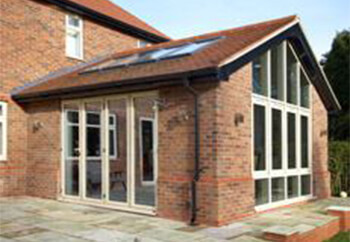 All Kingfisher Glazing windows are manufactured to incorporate "state of the art" locking systems keeping you and your possessions safely inside your home and unwanted guests outside. 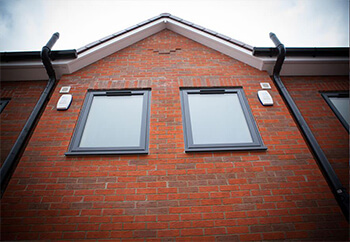 Our double glazed windows come with multipoint locking and key locking handles as standard for security and your piece of mind. 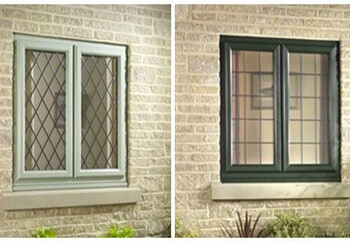 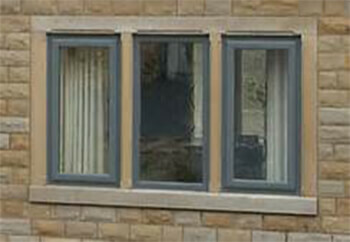 Child locks, easy clean and fire exit adaptations are available on all windows.